Most who are seeking a lifting solution for their skin already know that they need something that will improve skin elasticity and firmness while boosting natural moisture. 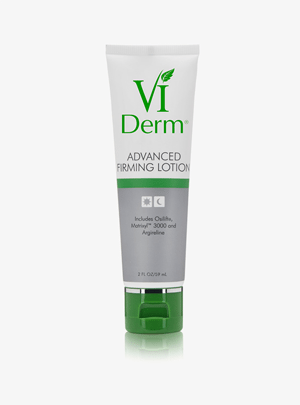 The VI Derm Advanced Firming Lotion uses a unique blend of peptides to deeply hydrate sagging skin while stimulating the production of collagen and elastin. 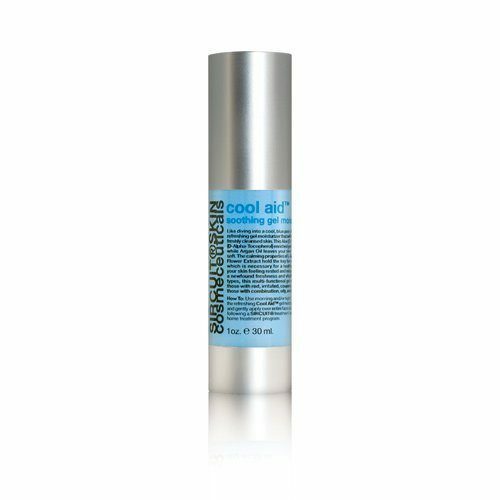 The formula also features acids and vitamins that expedite the natural turnover rate of your skin cells. 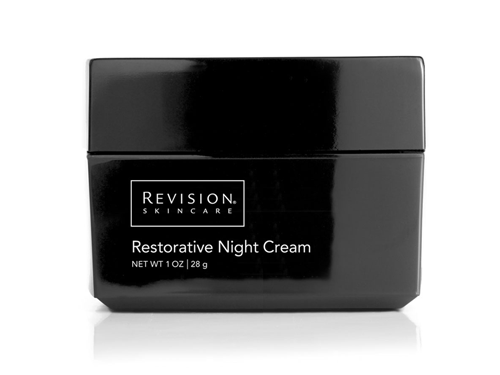 The result is minimized fine lines and wrinkles and a complexion that is brighter and smoother over time. You’ve finally found what you’re looking for.